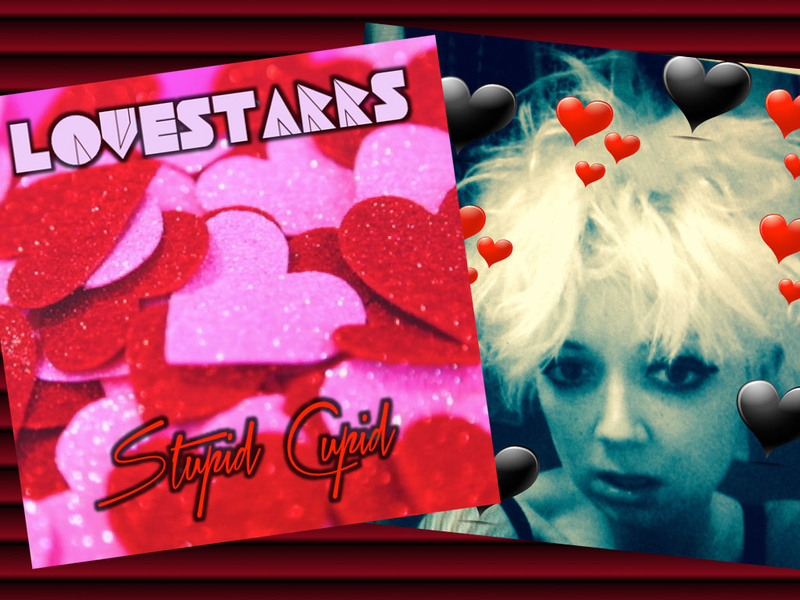 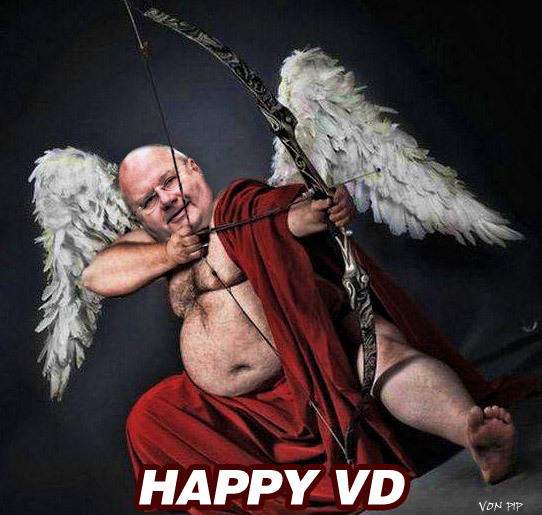 Valentine's Track Of The Day - Lovestarrs - Stupid Cupid. 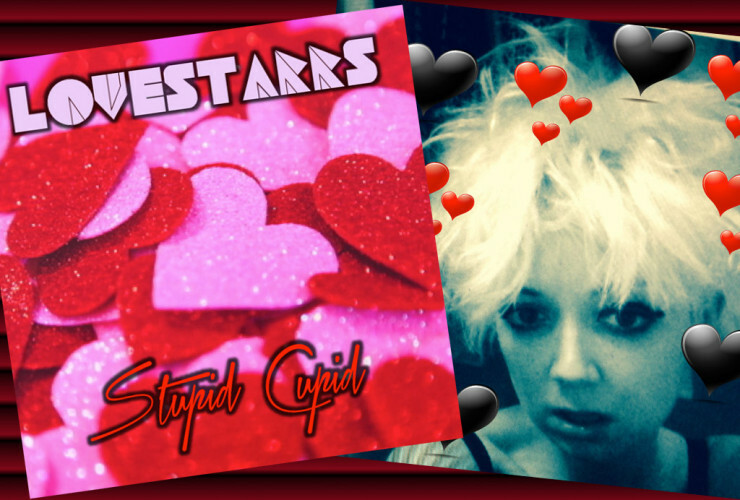 Valentine’s Track Of The Day – Lovestarrs – Stupid Cupid. 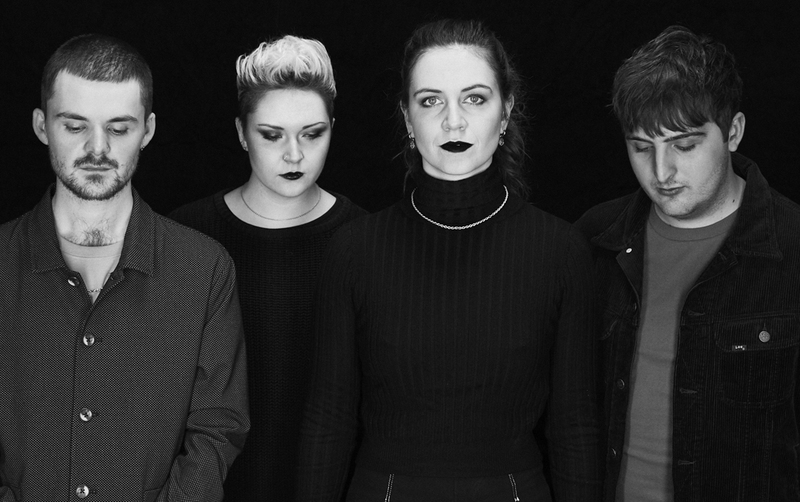 Previous ArticleSongs To Learn And Sing – The Notwist, Towns, LVLS, Wonder Villains, The Courtneys, Halsey.